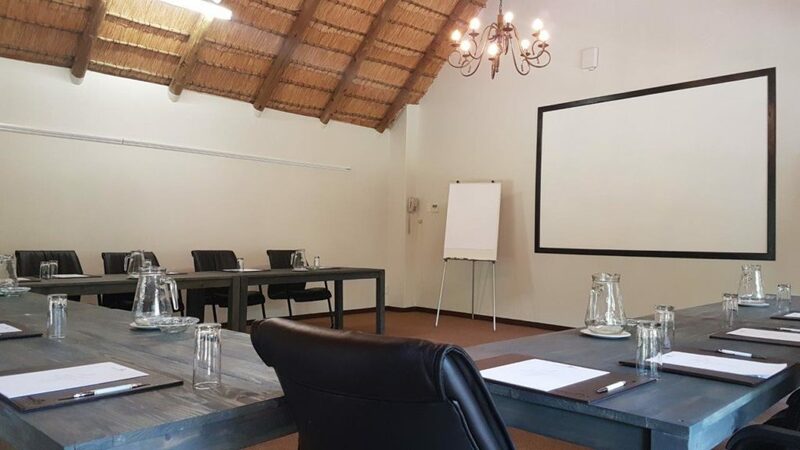 A Perfect Country Conference Venue – Being one hour from Johannesburg and Pretoria, Whispering Pines is ideally located and designed for those smaller, exclusive conferences and group sessions. With 13 cottages as well as Hilltop House, the venue sleeps up to 19 single or 28 sharing delegates. Generally, each conference group will have overnight exclusivity of the entire venue and the personalised attention, service and cuisine to ensure the experience is beyond expectations. 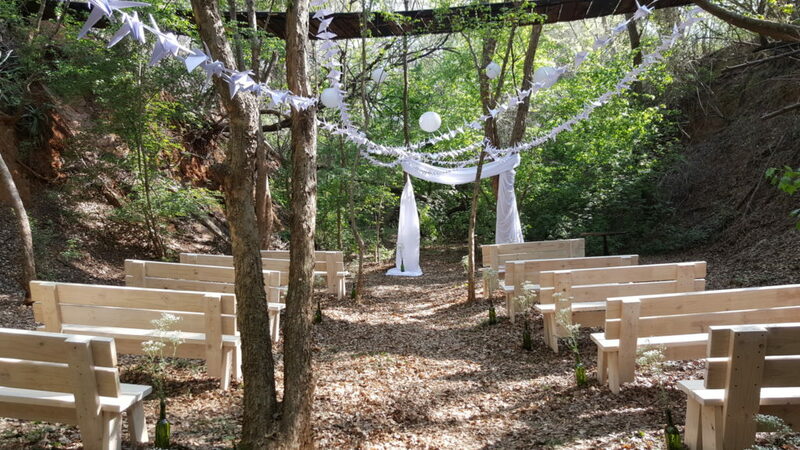 At Whispering Pines, we love small weddings. If you are planning a small wedding in the country (between 5 and 60 people), within an hour’s drive from Johannesburg or Pretoria, Whispering Pines is probably the best option you have. Our gardens, indigenous trees, natural bush, patios and thatched function rooms, provide a variety of exquisite settings and backdrops for the ideal outdoor – forest wedding. We have a comfortable air-conditioned conference room which is equipped with screen, projector, flip charts, white boards, markers, pens, note pads and refreshments, all included in the rate. This spacious conference room seats up to 20 pax comfortably in U-shape configuration.